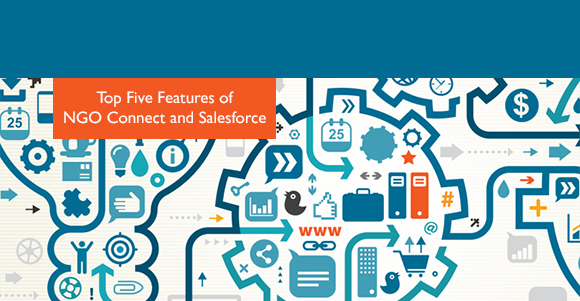 Saleforce’s NGO Connect (formerly named roundCause) is the cornerstone in Salesforce’s comprehensive CRM offering – Salesforce1 for Nonprofits. 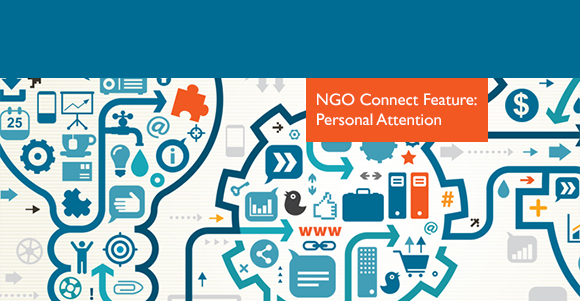 NGO Connect has leapfrogged both the Nonprofit Starter Pack (NPSP) and traditional fundraising applications to become the long-awaited “next generation” solution that eliminates data silos, provides the much-desired “360-degree view” of constituents, and drives increased engagement and fundraising. The real challenges to implementing CRM are defining your overall strategy and managing the organizational change necessary to make it happen. Over the past few weeks, we’ve discussed our top insights into change management we’ve gleaned from our work with nonprofits of all sizes and types. Today, we’ve gathered them into one post for your convenience. Still have questions? 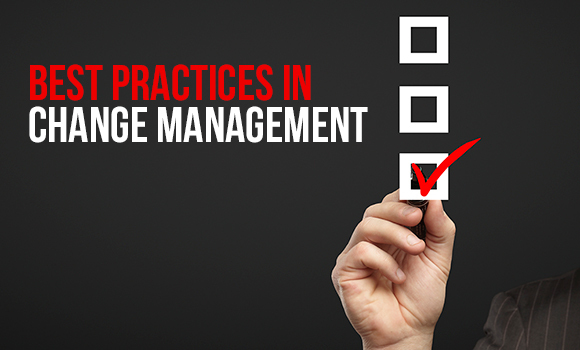 Check out our white papers on CRM and change management. These are some of the top features that customers report that their user bases find very useful (even fun!) and make the switch to Salesforce.com and NGO Connect even more worthwhile. for your organization. In the past, traditional donor databases just didn’t have the computing power or architectural flexibility to offer functionality like this. Now, in the current era of powerful cloud-based applications like Salesforce, and with a stronger value placed on collaboration and constituent-centered focus, a new landscape of possibility has been opened up to fund raisers and other professionals who concentrate on cultivating relationships with constituents. If you missed Heller Consulting’s Fundraising with NGO Connect webinar last month, fear not. Here’s a brief overview of what happened. Watch the full presentation over at Heller Consulting’s site, and check out the slides below..
Alliance to Save Energy (ASE) was one of the first organizations to be up and running with NGO Connect, the newest member of the Salesforce1 for Nonprofits family. While there are always benefits to being first, there is also a level of risk involved when leading a fleet into uncharted territory. Fortunately ASE was able to work closely with a team of consultants and developers who have the most experience implementing NGO Connect, and are now working with a powerful system that addresses much more than just their fundraising needs. 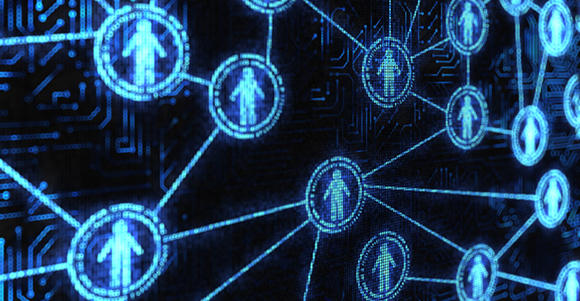 Heller Consulting put together a list of the top 5 NGO Connect features in their paper, NGO Connect – Maximizing its Potential for You. So far, we have gone over Ease of Access and Viewing, Giving Summaries, Badges and Chatter. Today we will be going over Salesforce Case Management.